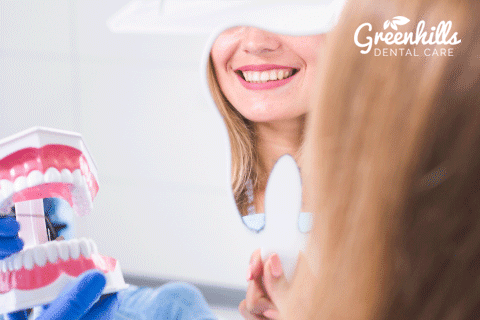 Dental implant therapy has grown immensely over the last few years and the technology to place them has continued to advance and evolve over time. Because of this, dental implants have become one of the most popular options for tooth replacement. 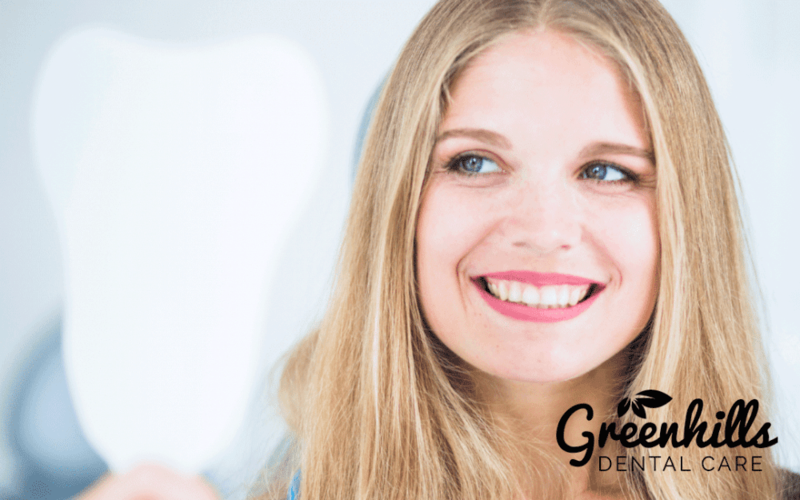 Patients who are missing teeth often seek out this type of replacement option and Dr. Shirley Bien has taken a great deal of measures to make sure that the outcome is as perfect as can be. If you are in need of dental care or you would like to learn more about dental implants and custom abutments, call our office today to schedule a consultation. Dr. Bien wants to point out that many patients who come into the office are confused about whether dental implants are the right choice and if those dental implants need custom abutments. Some patients are told that they will need a custom abutment and some only need standard abutments. So, what is the difference? Custom abutments have changed dental implant technology and they have provided patients with a better way to receive their implants. There are many advantages to them, but, the most important advantage is that they can provide the patient with soft tissue management during the healing phase and the final restoration phase. 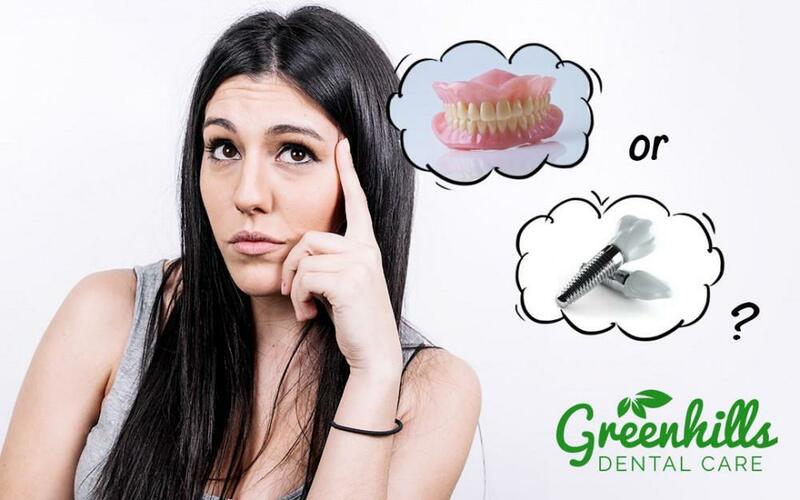 When looking at a dental implant, there are three main pieces which include the piece that is placed into the jaw bone, the abutment, and the crown. Dr. Shirley Bien wants to emphasize that a custom abutment is not always required, and a stock option can be used in its place, but, there are many reasons why a patient should opt for a custom option. 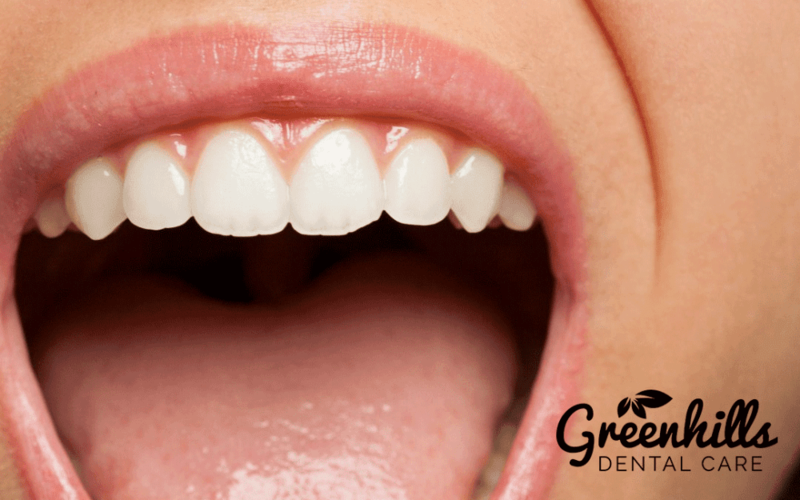 One of the reasons why a custom abutment is beneficial over the stock is because a custom option can correct any issues with the placement of the dental implant. If an implant is placed incorrectly, it may be at an angle or it may not sit straight in the mouth. 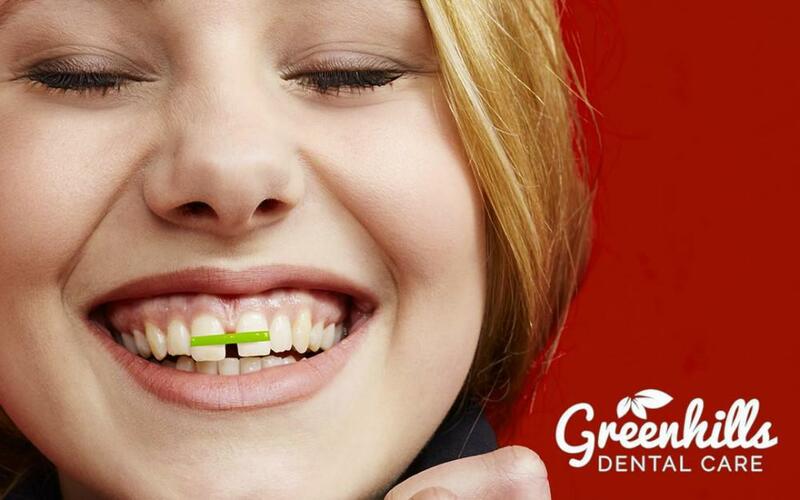 A custom abutment, when placed, it able to correct that slant and make the implant straight. A well-placed implant is the goal and cannot be beat, but, sometimes implants shift or move and this is when Dr. Shirley Bien recommends a custom abutment. The advancements in today’s technology allow for 3D crown fabrication and custom abutments can be used and provide a better fit and feel for the patient. 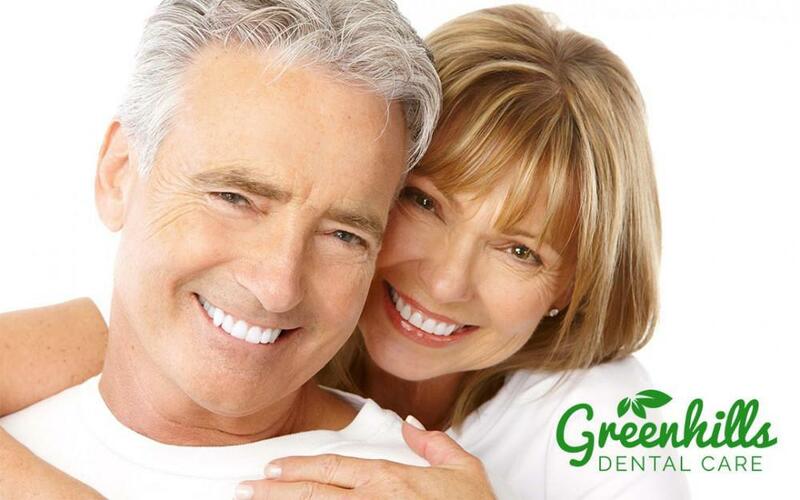 Patients who have custom abutments are happy with them and experience a tailored fit of their dental implants. In addition, patients who had previously crooked implants now have straightened implants. It is important to schedule an appointment with Dr. Shirley Bien as some patients may not have the correct bone structure for implants and in these cases, custom abutments are almost always required. 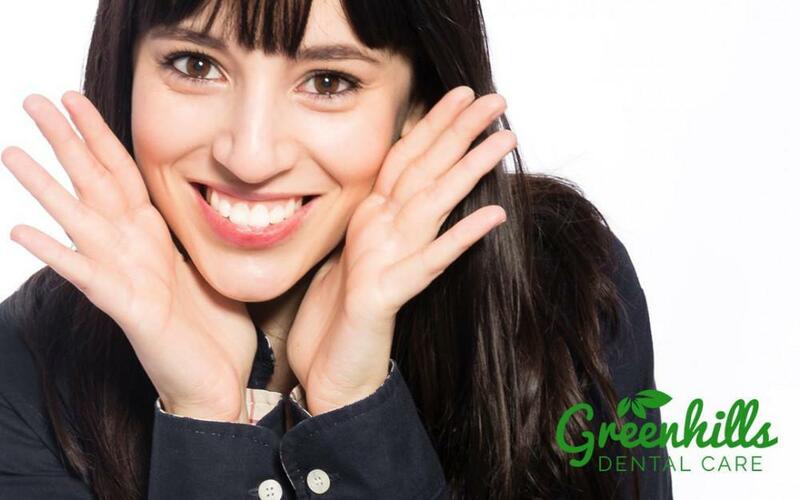 A custom abutment will allow a patient to receive the exact same benefits that dental implants offer to them and patients can enjoy a beautiful smile. Custom-made abutments can minimize the load that is placed on the dental implants as well, which can ensure a lifetime use of them. Dr. Shirley Bien uses custom abutments here in our office and we can help you determine whether stock or custom options are best. Do not hesitate to call our office today to schedule an appointment.